When police arrived on the scene, Popp surrendered and was taken into custory. He has now been charged with three counts of first-degree murder. Popp currently faces a mental competency exam to determine whether he is well enough to stand trial. 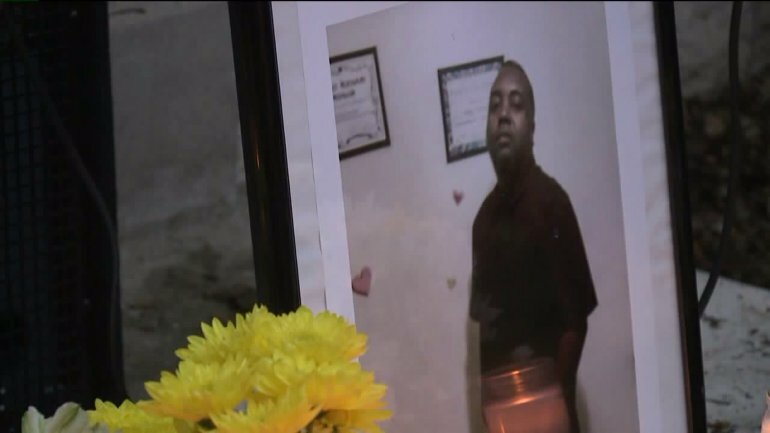 There is no word yet as to whether or not Popp will face additional hate crime charges in these murders but Wisconsin state law includes hate crime provisions that may increase the jail sentence that Popp faces for each homicide charge by up to 5 years. The attack is only the latest violent example of America’s xenophobic intolerance of its non-White communities — a sentiment which has been growing in intensity for years. Last week’s apparently hate-motivated shooting occurred less than twenty miles from the site of the 2012 Oak Creek massacre, wherein 6 people were shot and killed and 4 more wounded outside of a Sikh gurdwara by a man who allegedly targeted his victims for being Sikh American. The shooter in that attack, a known White supremacist who was preparing for an “impending racial holy war”, died of suicide at the scene. Dan Popp in his mugshot. Wisconsin is also home to particularly vehement anti-Hmong sentiment. Last year, a Wisconsin man was convicted of savagely beating a 64-year-old Hmong American hunter in an attack that left the victim with a lacerated liver. 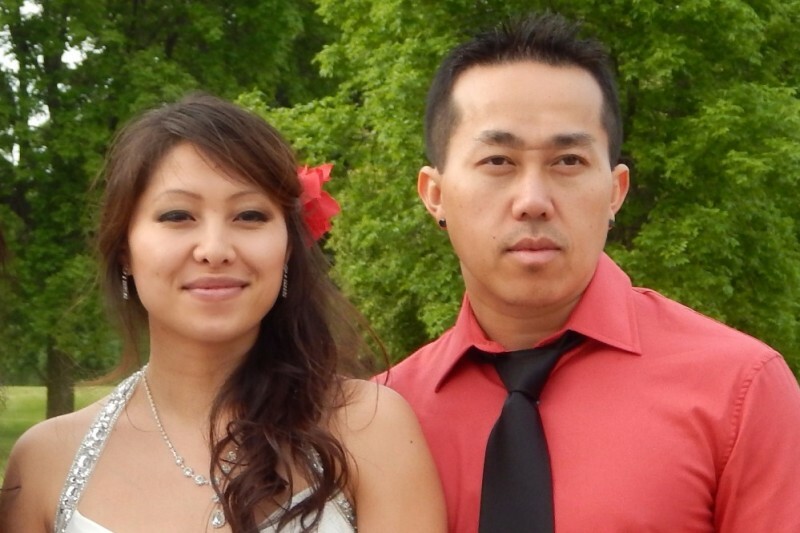 Now, two more Hmong Americans lie dead in Wisconsin by the hands of another person who uttered words of hatred before taking the lives of these two victims, as well as that of another person of colour — all killed for no other apparent reason than for being non-White. Their killer told his victims that, by virtue of who they were, they “got to go”. Overt and unapologetically brutal nativism and racial intolerance has once again become America’s norm. As evidence, we need only consider the rise of Donald Trump, whose vicious race-baiting has somehow not disqualified him for the office of president, and has instead propelled him to the status of GOP frontrunner. How can this not send the message to America’s people of colour that we must now contend with Trump’s “silent majority,” which is united by their racism, bigotry and hatred of us? This is the kind of violent nativism made manifest in the heinous actions of Dan Popp last week. Well, I have a message for Dan Popp, Donald Trump, and anyone else who can’t handle the simple fact of multicultural America: We will not be terrorized. We will not be deemed illegitimate. We do not “got to go”, and we’re #NotGoingAnywhere. Family of the Vues say that the couple struggled to make ends meet. They have set up a GoFundMe to raise money for funeral services, with additional proceeds going to the surviving Vue children. Family of Manso-Perez have also set up a GoFundMe. My thoughts go out to both the Vue and Xiong families, as well as the family of Manso-Perez, and I urge you to please donate to both these pages. 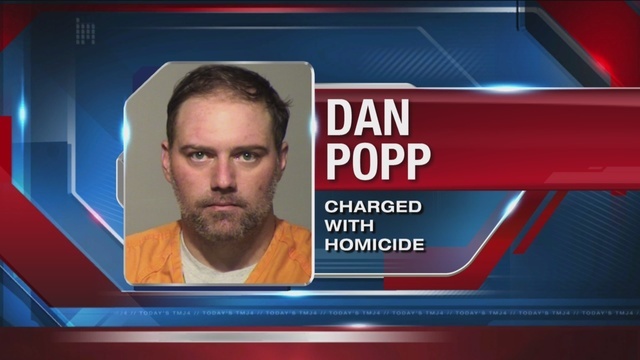 I also strongly urge Wisconsin prosecutors to bring hate crime charges against Dan Popp for these heinous crimes.